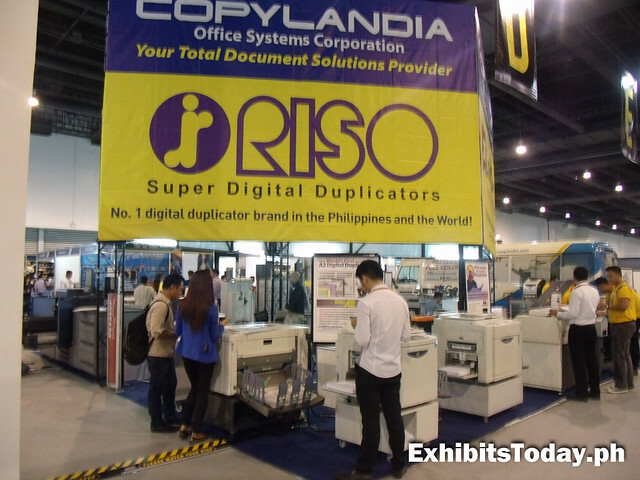 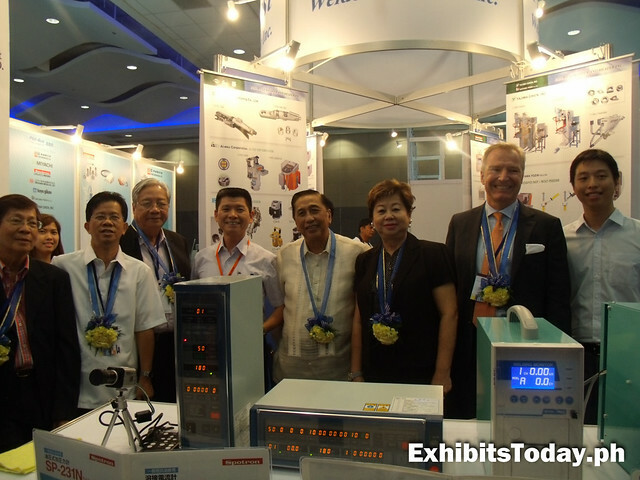 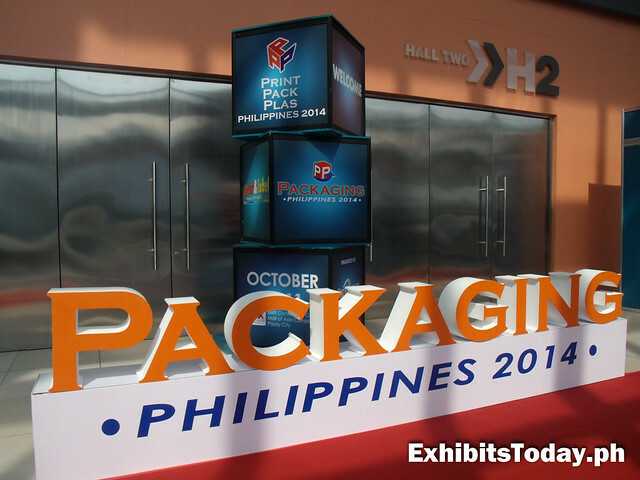 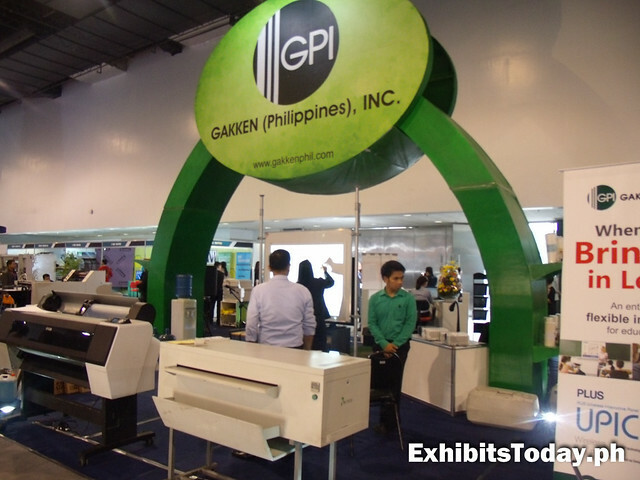 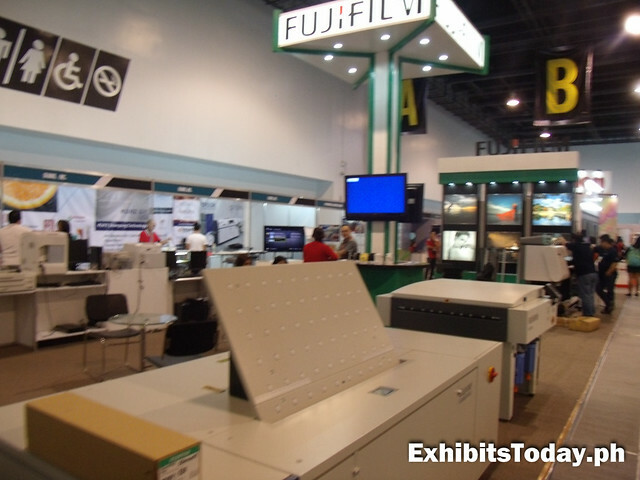 It's a red letter day for the manufacturing industry as the 21st Manufacturing Technology World and Print Pack Plas Philippines take place this week in SMX Convention Center, from October 9-11, 2014. 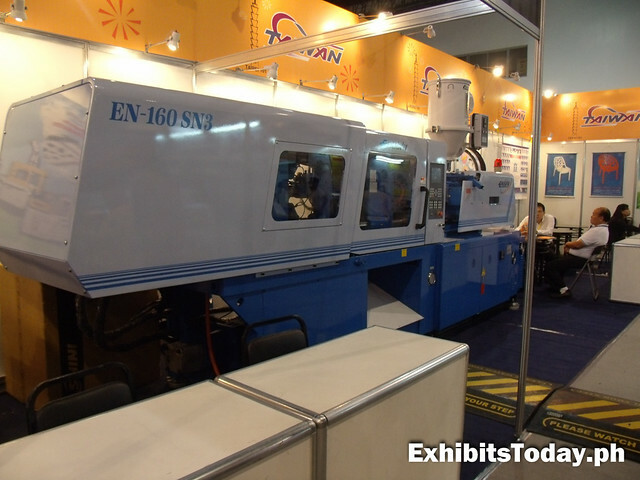 This expo event is a great place to find the best and innovative manufacturing companies, sellers and suppliers. 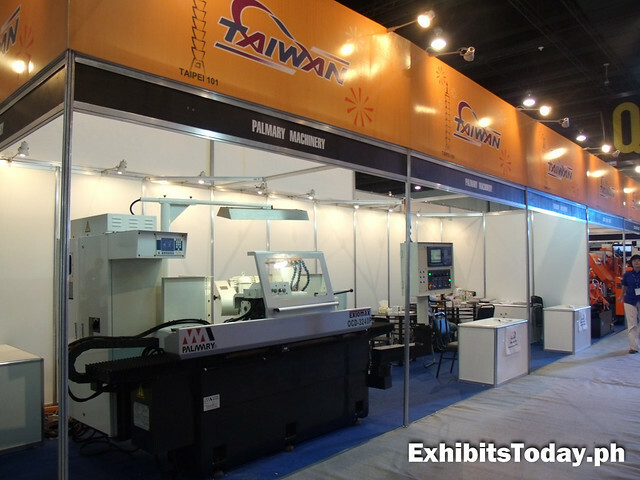 The 21st MTW is set in the Function Rooms 1-4 while the PPP occurs in the Halls 1-4. 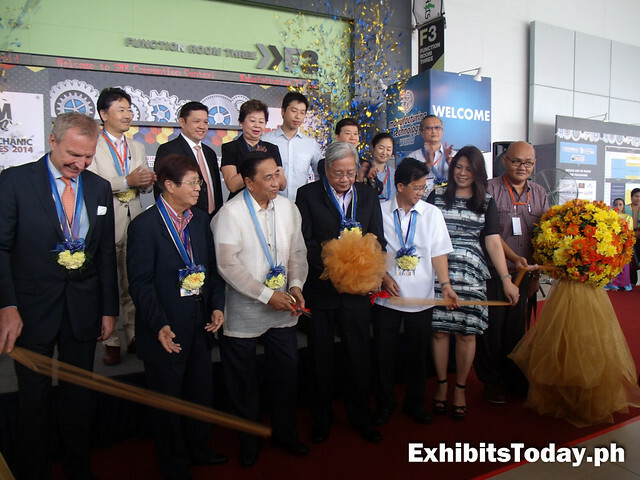 Below are the pictures that I'd taken during the opening ceremony and awarding of the best booth design winners of these two mega expo events. 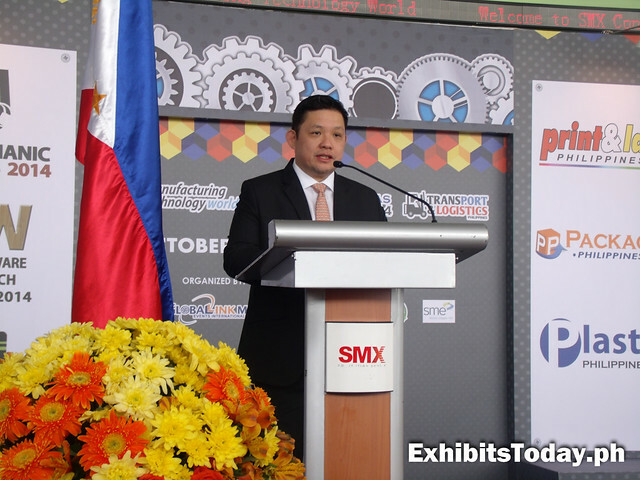 To start the ceremony, Global-link MP CEO Patrick Lawrence Tan gives his brief opening speech then introduced the VIPs and special guests. 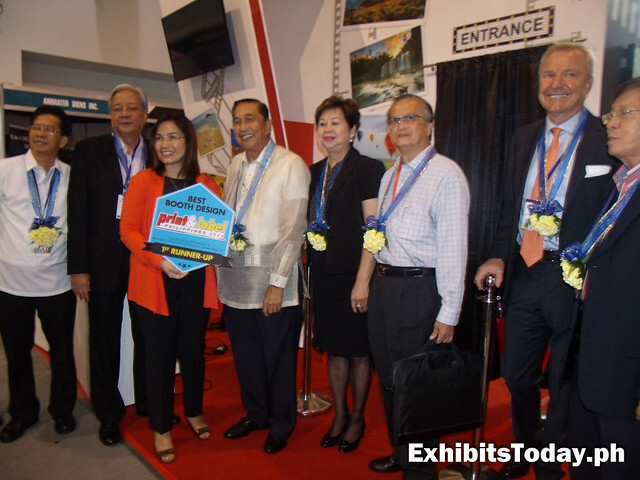 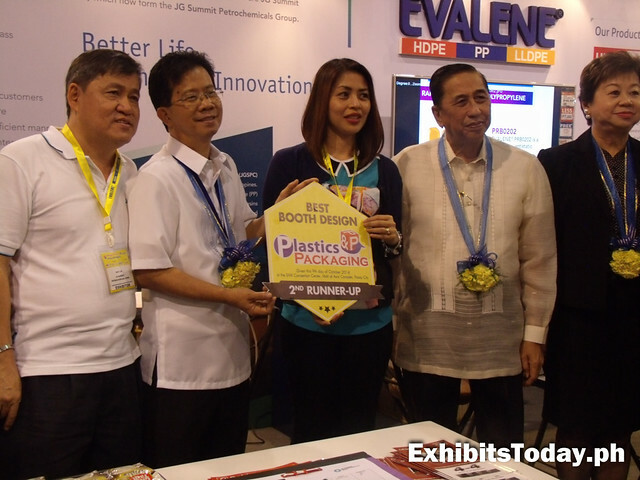 The cutting of the ribbon signals the official start of the 21st Manufacturing Technology World and Print Pack Plas Philippines 2014. 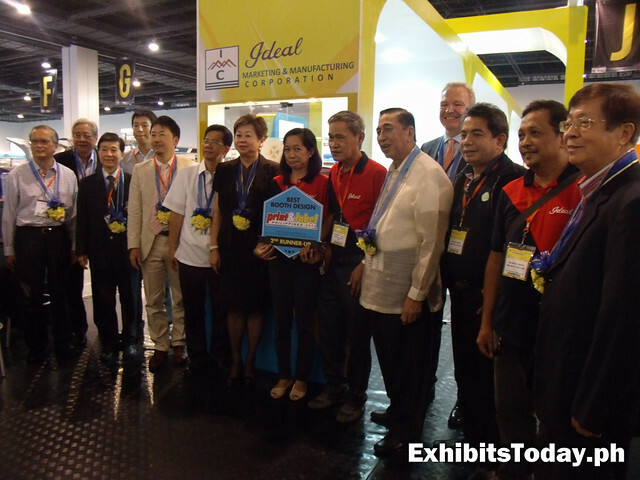 Afterwards, we took pictures inside the exhibition room and the awarding of the best booth winners. 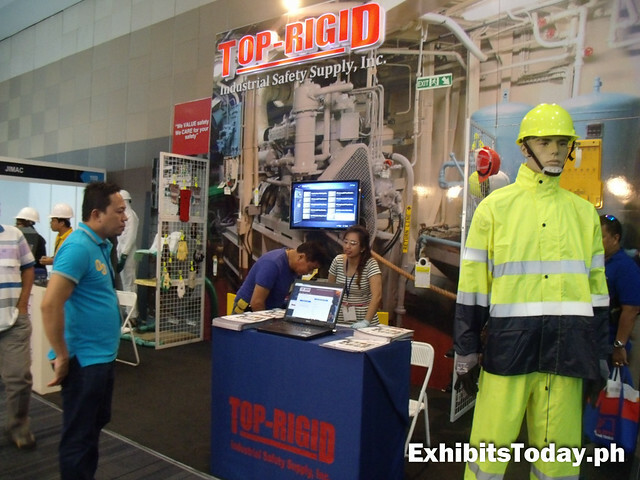 Phil-Best Welder and Heater's exhibit booth wins the Best Booth Design Champion, followed by Top Rigid Industrial Safety grabs the 2nd runner-up. 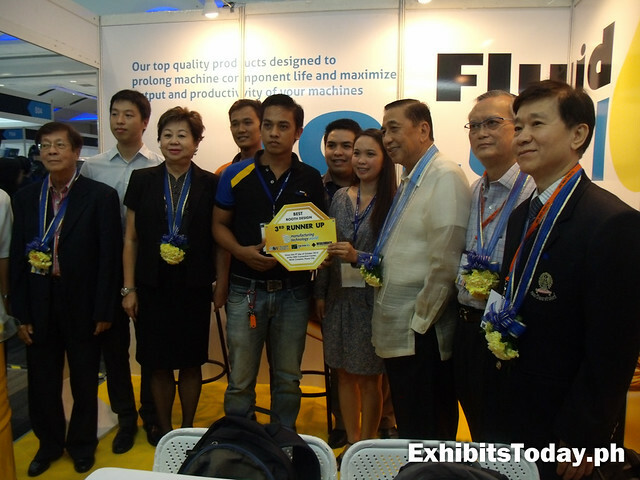 Fluid Solutions takes the 3rd placer. 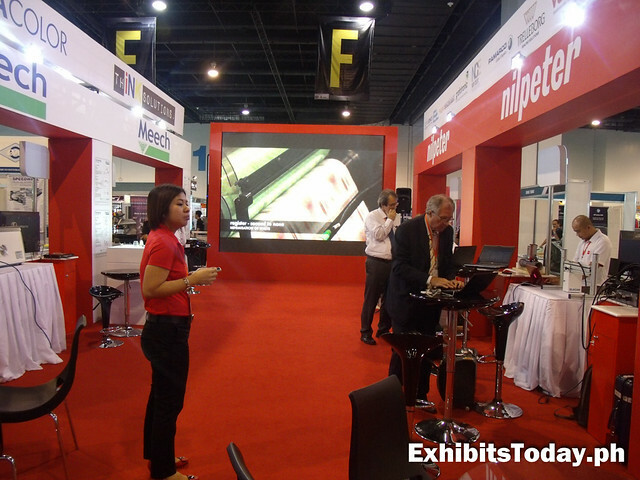 The stunning red-colored exhibit booth of Nilpeter Int'l. 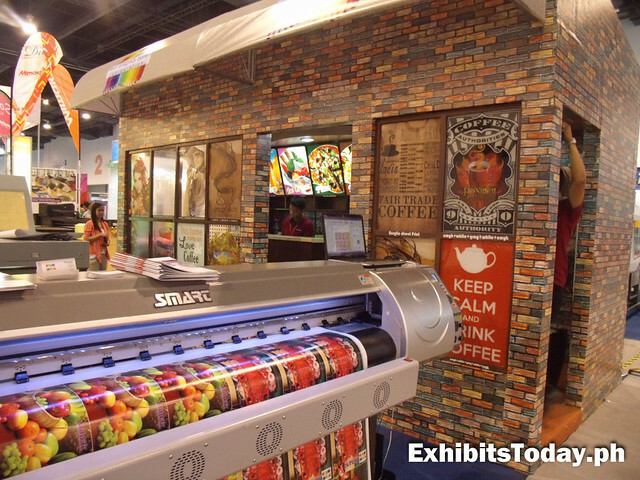 captures the Best Booth Champion of the Print and Label category. 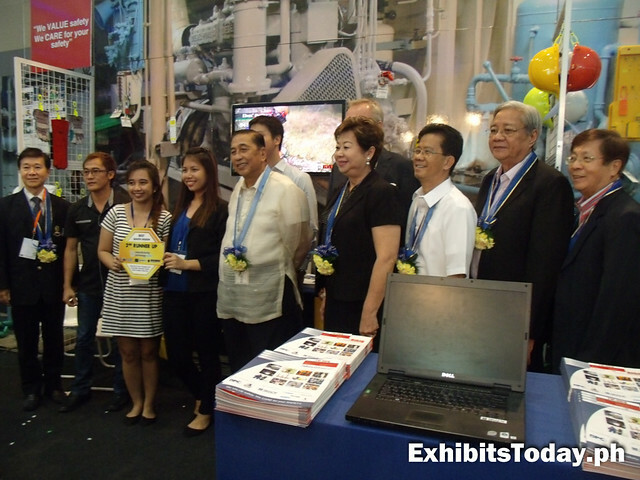 Canon Philippines takes the 1st runner-up and Ideal Marketing and Manufacturing bags the 2nd placer. 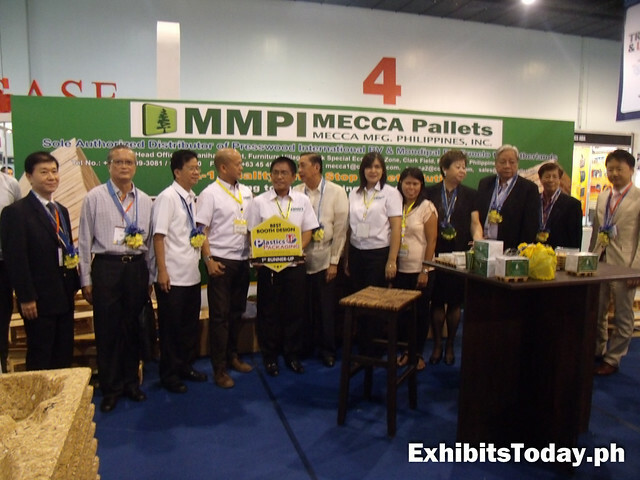 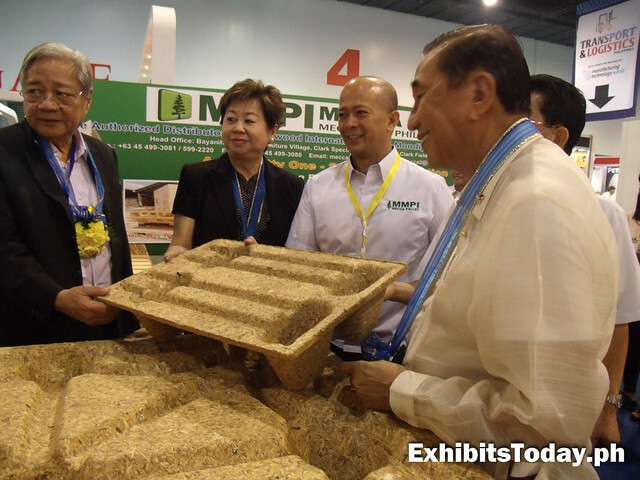 For Plastics and Packaging category, MMPI Mecca Pallets bags 1st Runner Up for Best Booth Design. 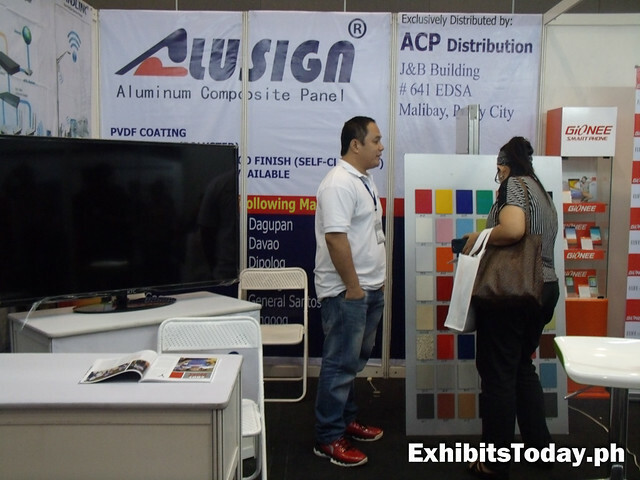 Now lets take a quick trip to some of the participating exhibitors' booth. 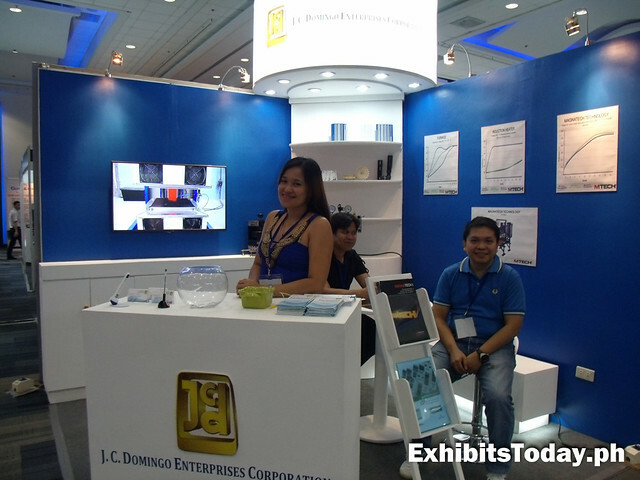 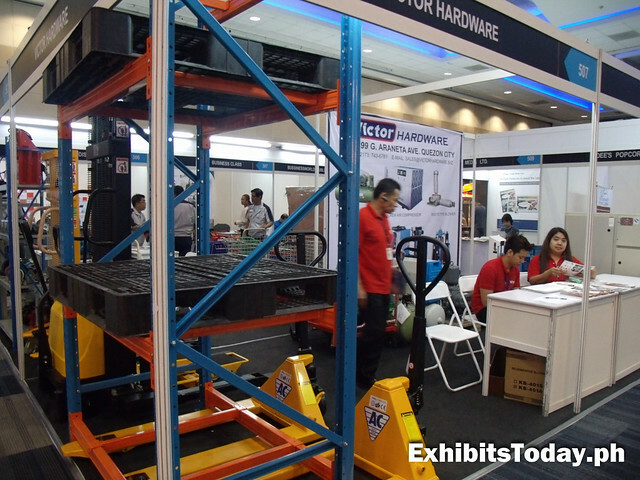 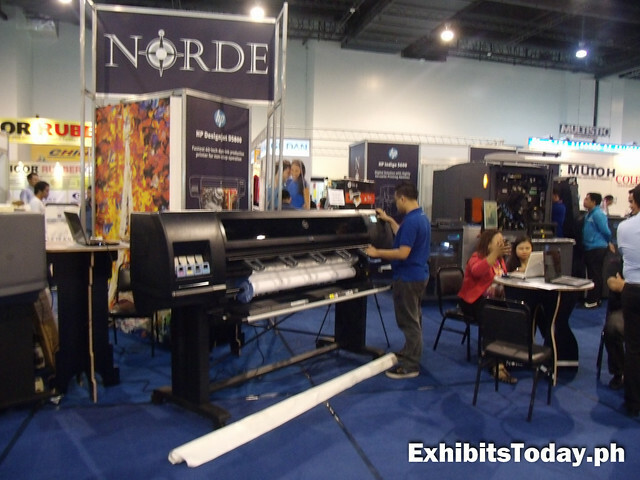 Below is J.C. Domingo Enterprises Corporation trade show booth vividly painted in blue color. 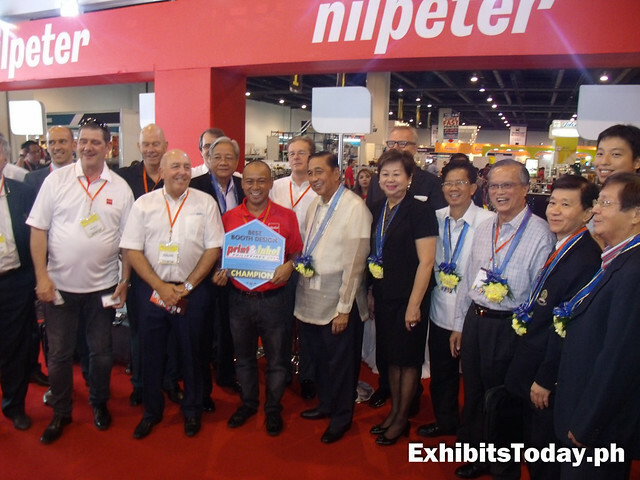 Let's take a look again to the Print and Label Best Booth Design Champion - Nilpeter Int'l. 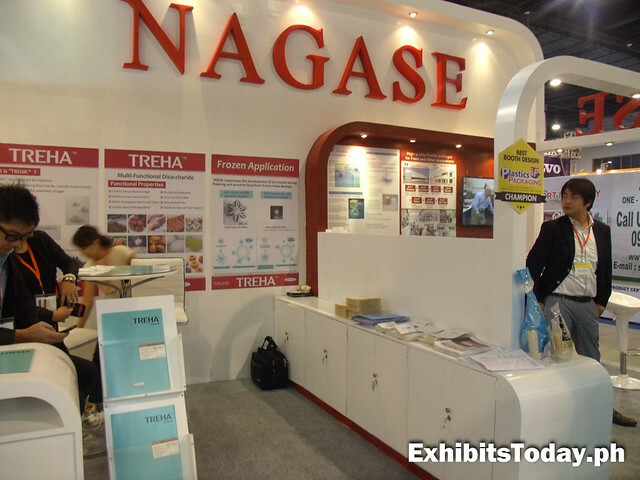 Next is the Nagase exhibit booth that wins Best Booth Design for Plastics and Packaging expo. 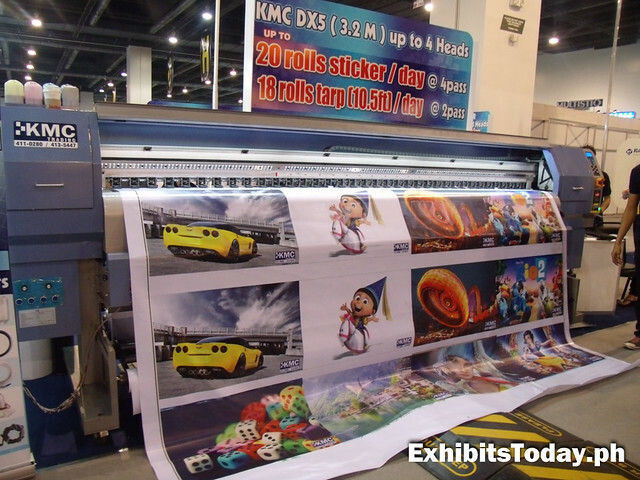 For those who plans to open up a graphic service or just looking to purchase tarpaulin printers, visitors can choose from some reliable graphics print companies. 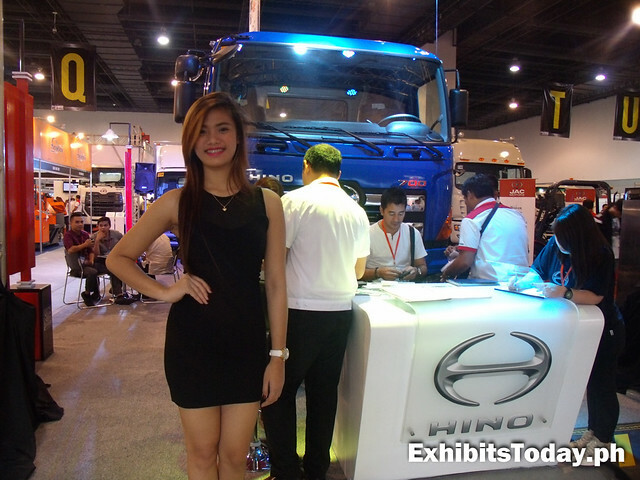 Gorgeous freelance model, Karen Punzalan endorses Lohia Corporation. 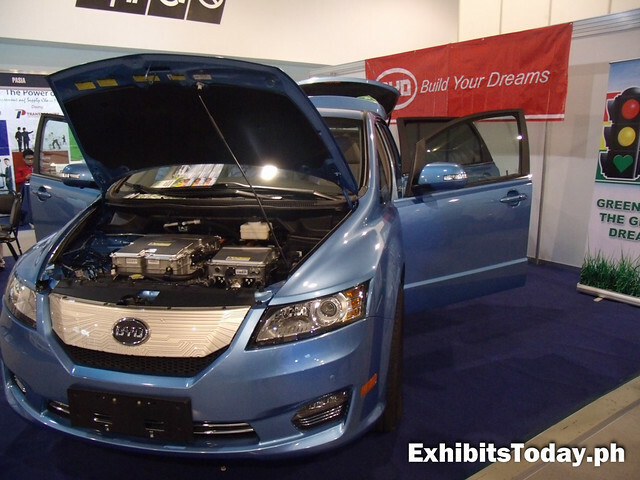 One of the participating car company in Transport and Logistics expo is the BYD Auto Co. Ltd. Below is their New F3/L3. 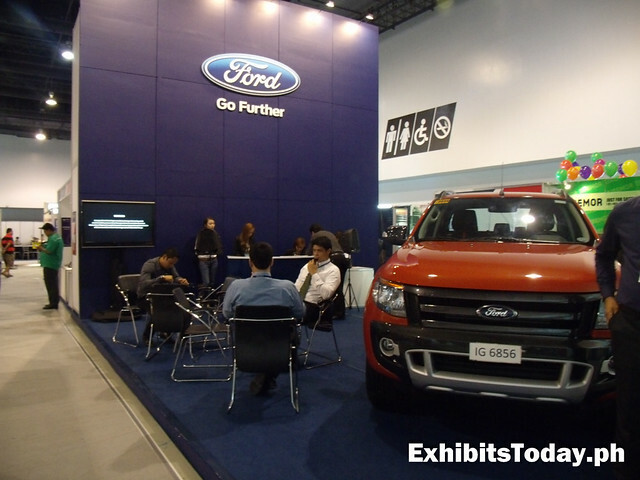 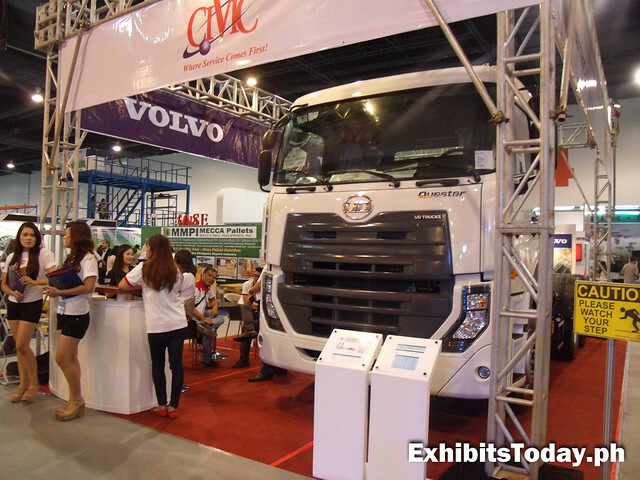 Here's the winning exhibit booth champion for Transport and Logistics expo of Ford Philippines. 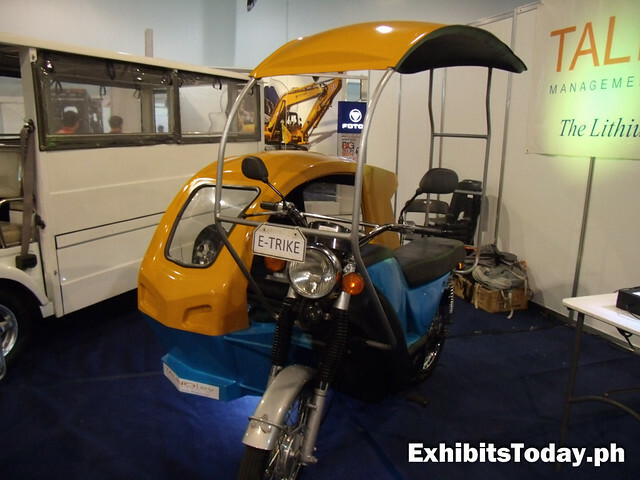 Here's something unique offered by , popular Filipino vehicle, tricycle powered by electricity! 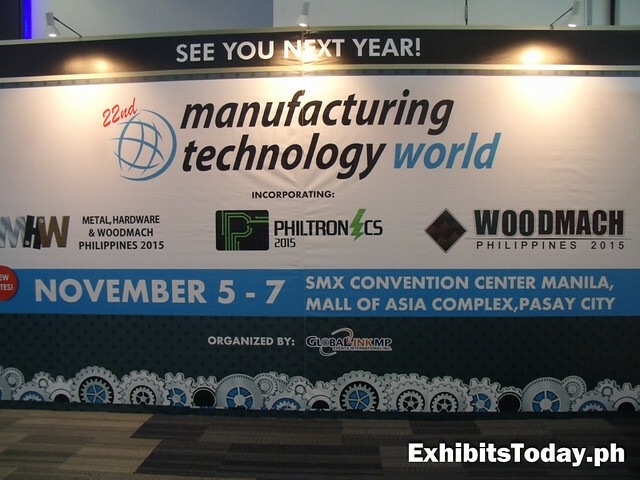 Till November of next year, we're looking forward to witness MTW and PPP again! 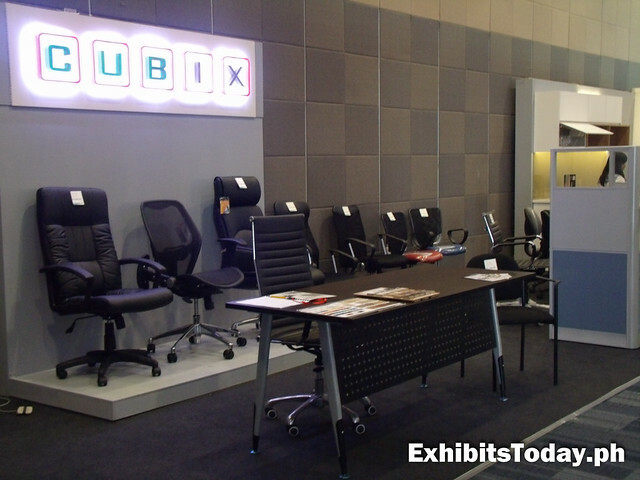 Hat tip to the hardworking team of Global-link for making these two big expo events, successful!